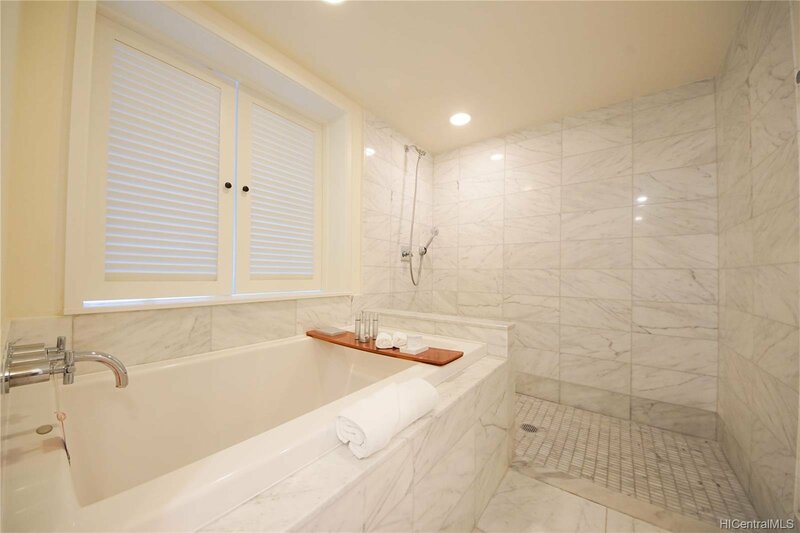 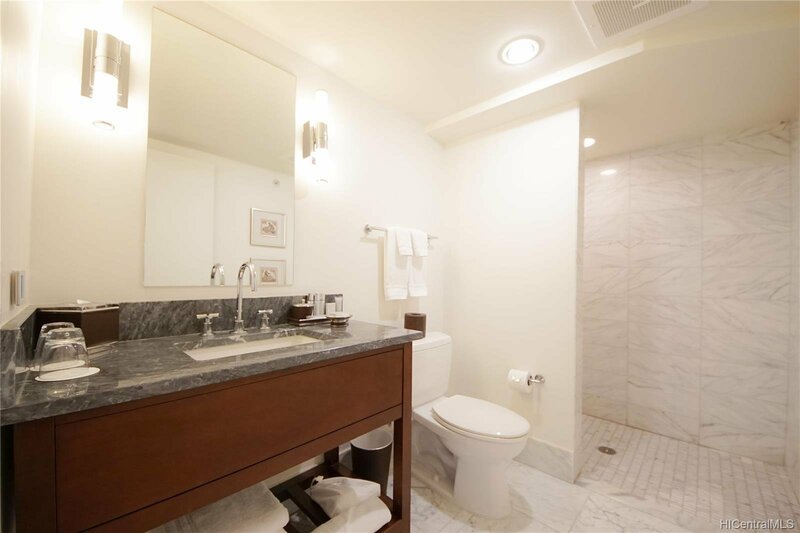 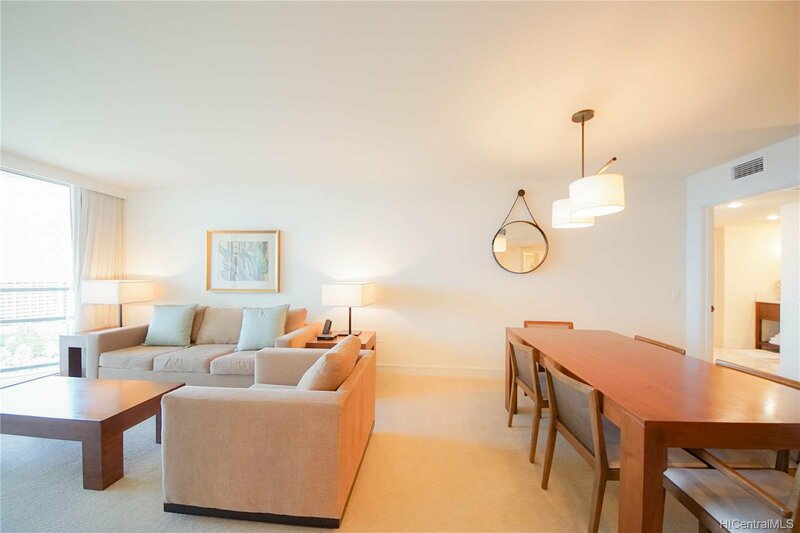 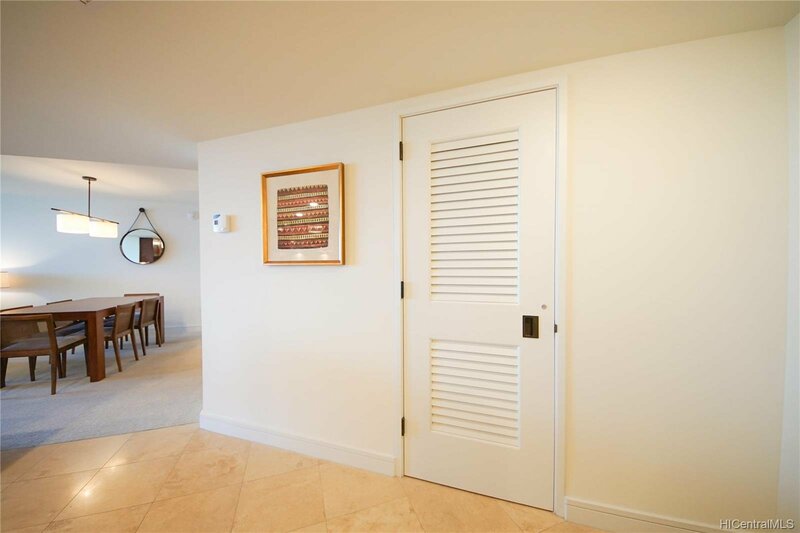 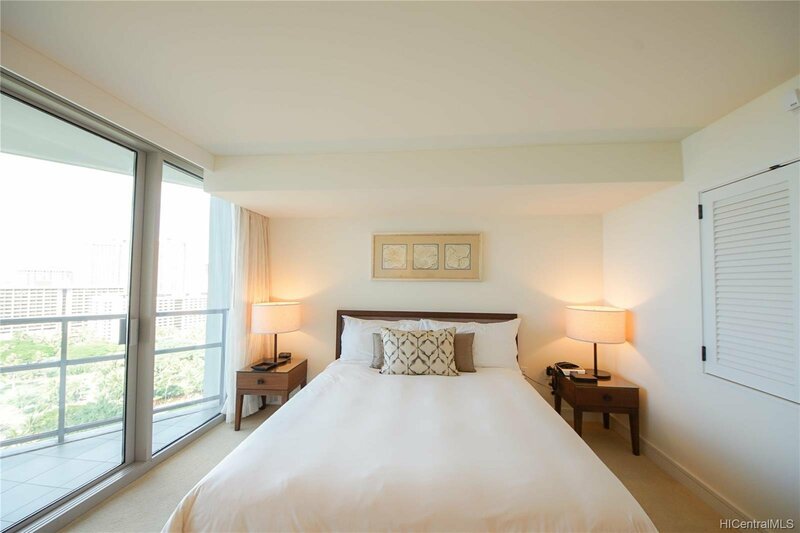 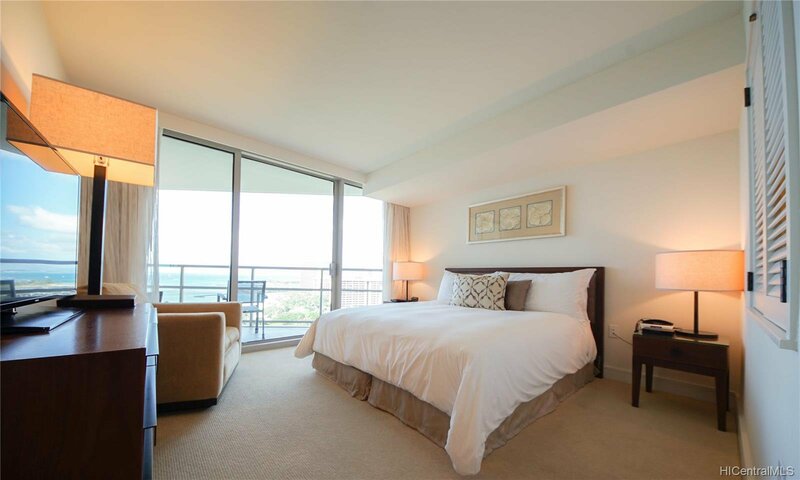 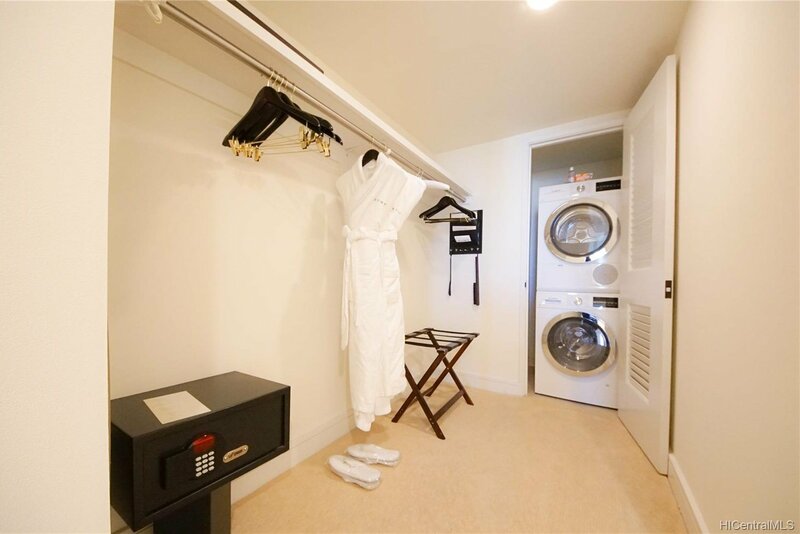 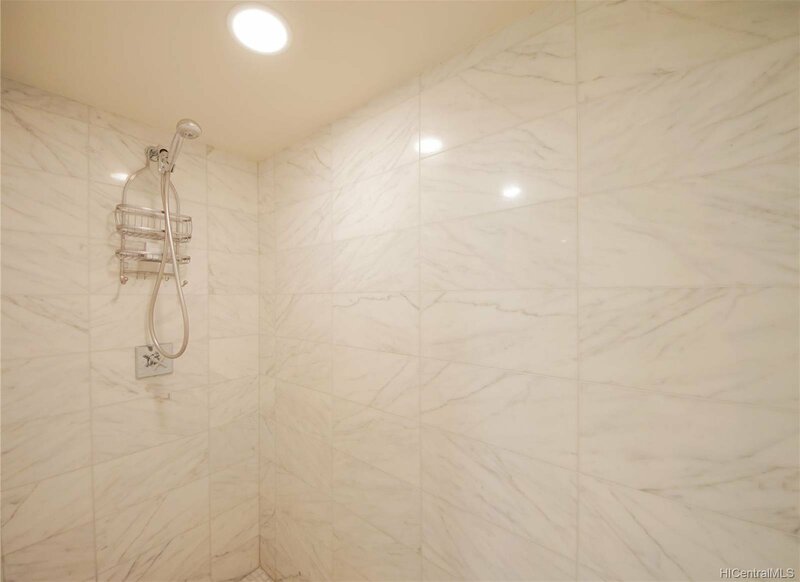 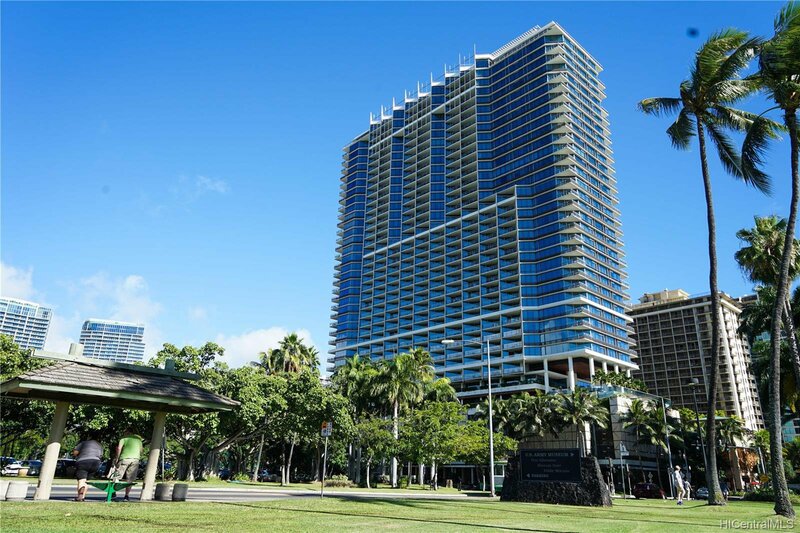 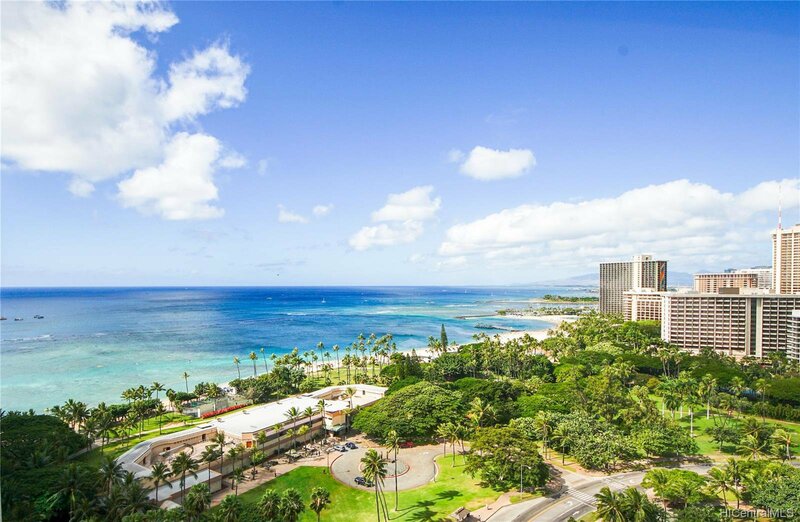 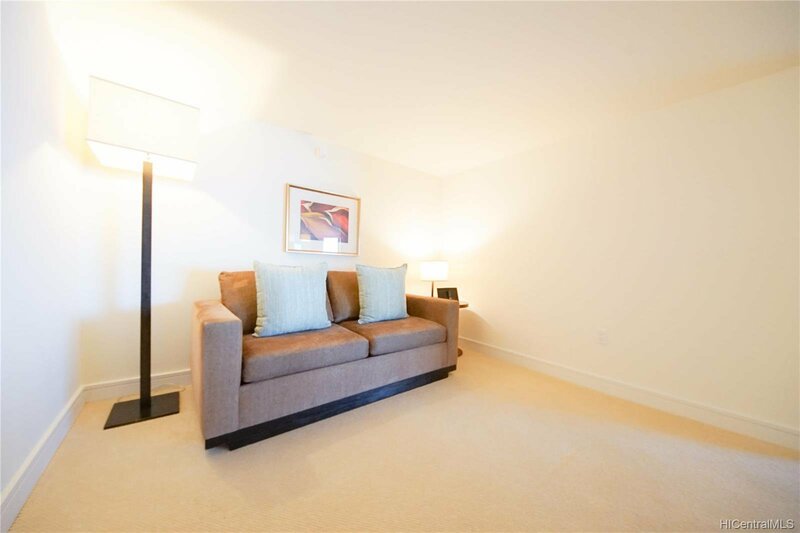 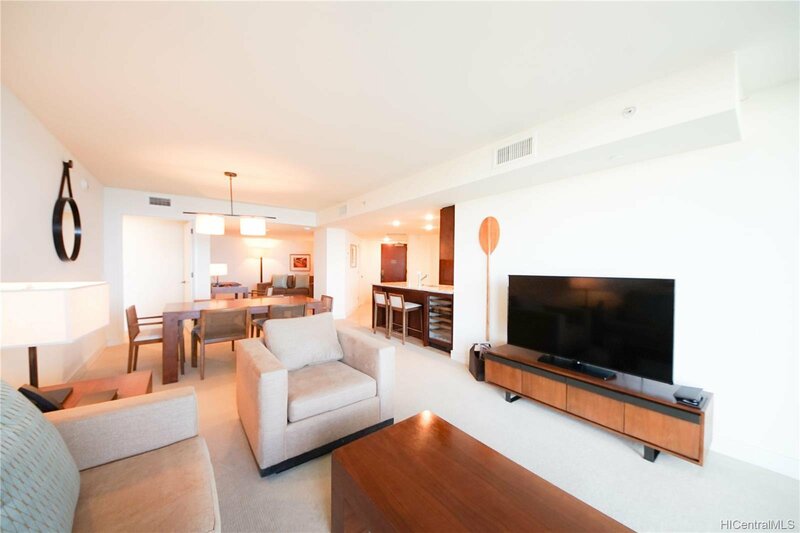 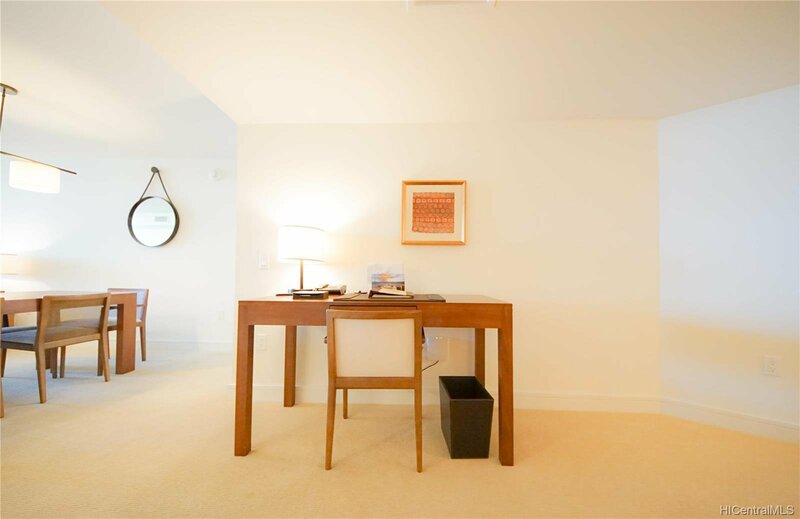 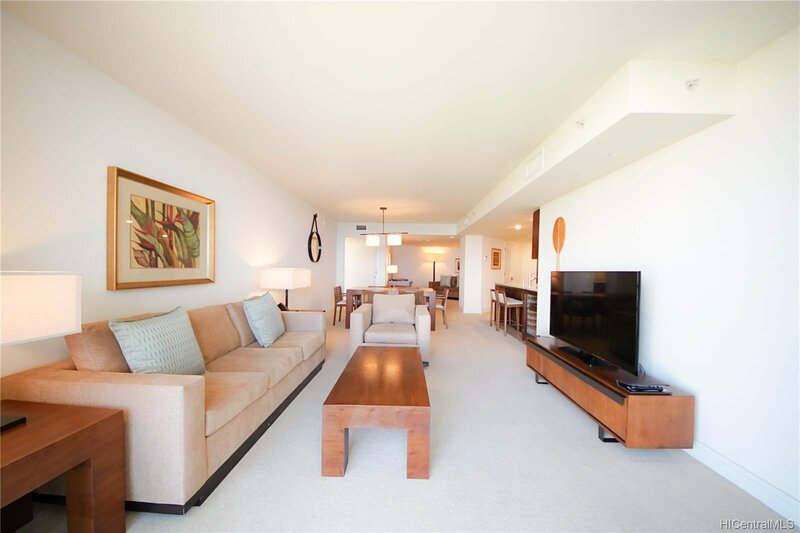 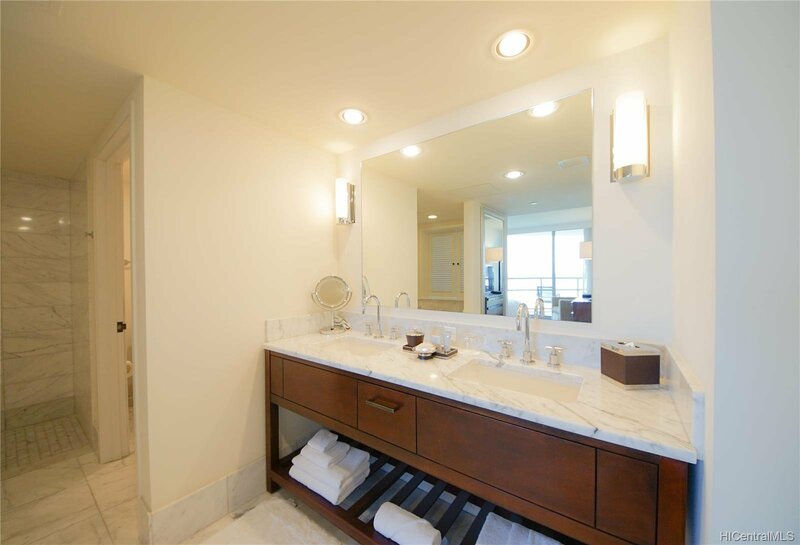 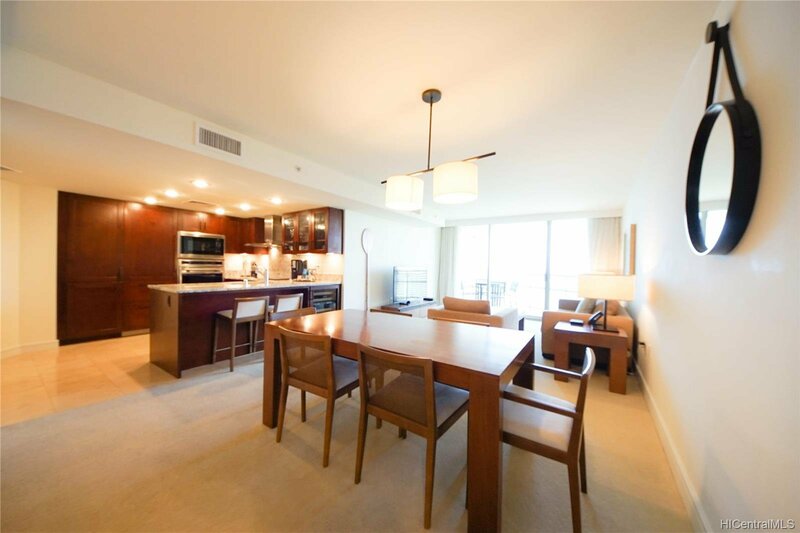 Experience luxury living at the Trump Tower Waikiki in this 1 Bedroom + Den unit with 2 full bathrooms. 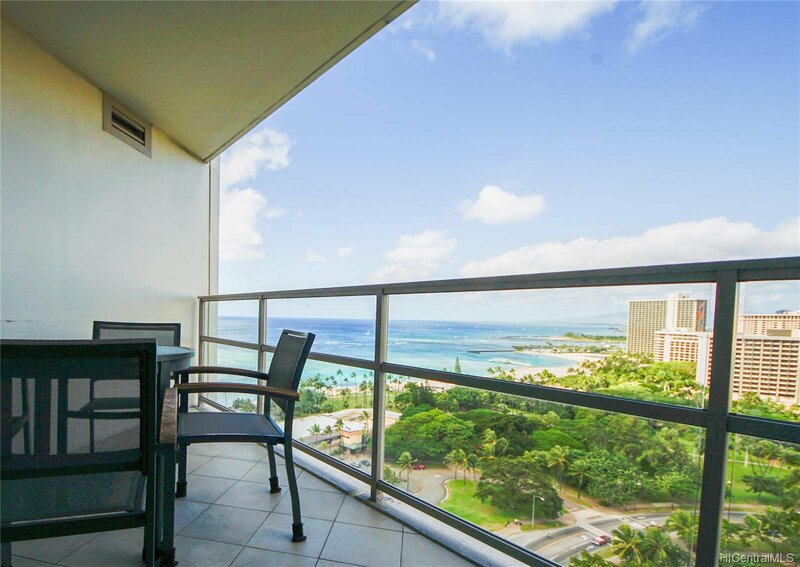 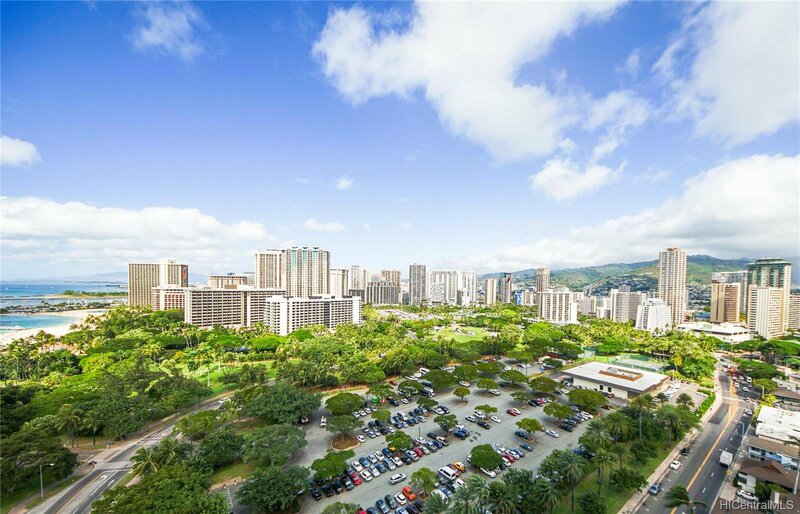 Facing Fort DeRussy Park, enjoy ocean and sunset views. 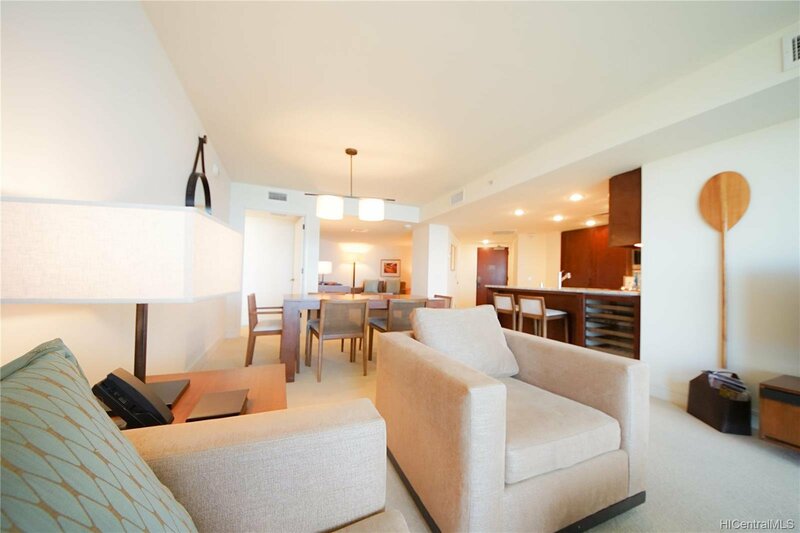 Conveniently located near white sand beaches, restaurants, and shopping. 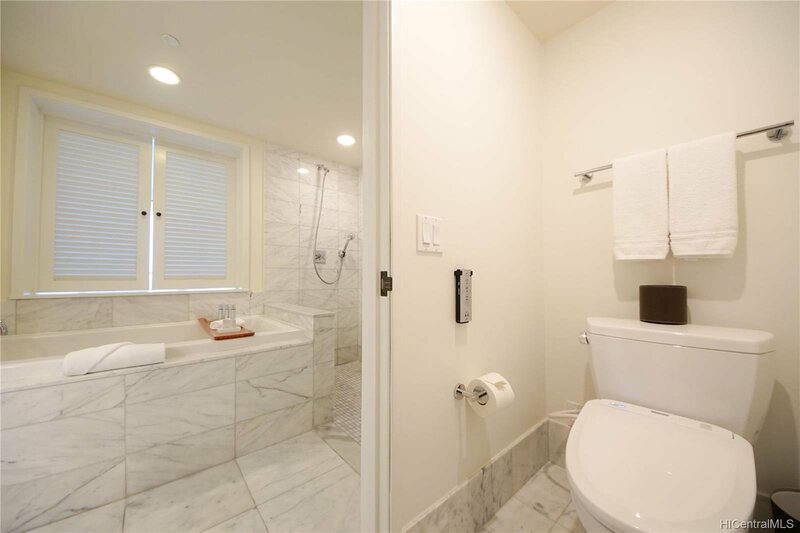 Listing courtesy of W5 Group Inc..